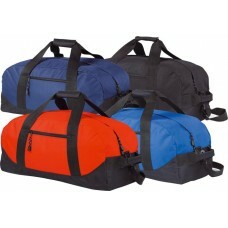 Foldable holdall bag made from heavy duty material. 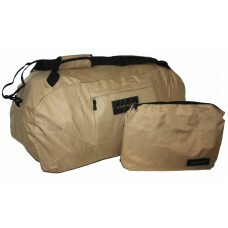 It features a front pocket on the bag and a sepa.. DETAILS TO BE CONFIRMEDBase / footprint is xxcm long, xxcm wideDepth / height is: xxcmSpecial purcha..
Small for a holdall bag but not as small as they look in the photo! 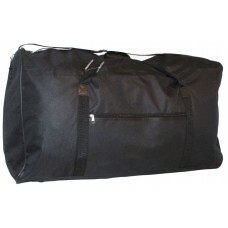 This is a 74 Litre size bag (dim..
Large Sports Holdall - - Large sports holdall - adult size. 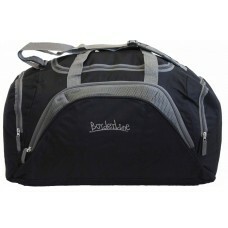 Features pocket for keys etc., carry han..
Large Sports Holdall With Wheels - - Large sports holdall - adult size. Features pocket for keys etc.. 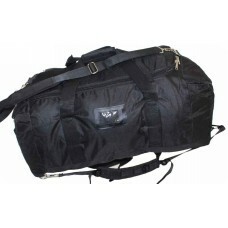 DETAILS TO BE CONFIRMEDSquare shaped holdall bag with two main compartments. Made from heavy duty 60.. 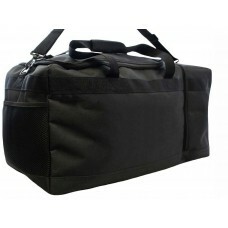 Fully featured holdall bag with carry straps and backpack straps. Ideal for larger items.Overall dim.. 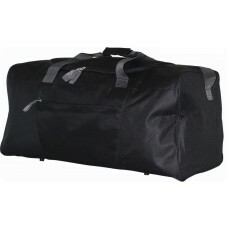 Massive holdall bag made from stront 600D polyester.Plain bag with one large pocket at the front.All..